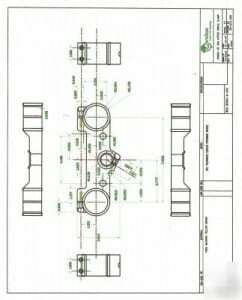 One of the most enjoyable ways to get at drafting quote can be found on the website of Drafting Concepts in Sunshine Coast, Queensland. They provide their visitors with a simple form to fill out which gives them a basic overview of your needs. If you have some exiting plans you have put together they allow you to upload a set of them from their website so they can review them at the same time. Then to make sure they are getting all the details right they make contact with you. They know there is no way to understand your needs until you explains it to them. 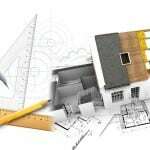 You will feel like you are working with a partner on your home building project rather than a “know-it-all” professional. 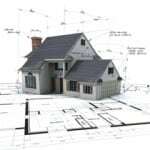 They understand how important a building project is to both a home builder and the home buyer. For one it is their business and the way they make their living. For the other it is where they intend to live for many years. Getting every detail right is crucial. Many companies providing drafting solutions only work with builders. There is no problem with this, but sometimes a home buyer would like a little more involvement in the design process. 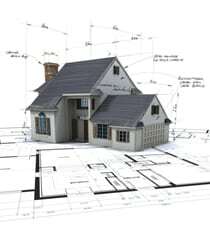 This is why Drafting Concepts opened their doors to home buyers along with professional builders. It allows you the opportunity as a buyer to communicate directly with the person who is making the plans the builder will use to produce your dream home. Communication may be the single most important skill of a good drafting professional. As you are getting drafting quotes from companies pay attention to how well they communicate with you. Watch how they treat you during this process. 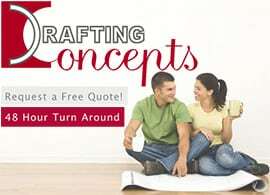 See how prompt they are about getting you the drafting services quote. You should expect companies to get quotes to you within 2 business days, which is the standard Drafting Concepts has established. The free drafting quote you receive from Drafting Concepts can be used as a guideline for what you should look for on any other quotes. 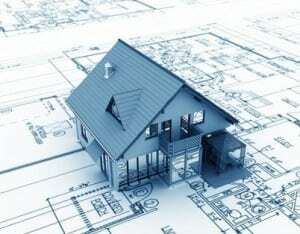 You can be confident their quote includes all the costs for producing your building construction drawing. It includes the option for you to make a couple of changes if they are needed. Just as importantly it includes their knowledge of the building trade and the Sunshine Coast and Brisbane residential and commercial markets. 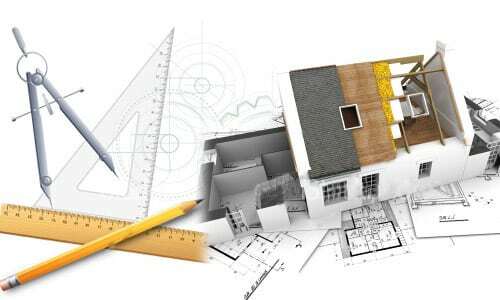 The last aspect to consider as you visit with different providers of drafting solutions is their passion. How excited and motivated are they to help you produce a great home and not just an average house? How interested are they in your desires and interests instead of just desiring to get your business? 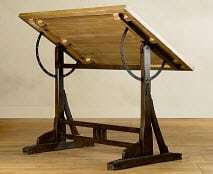 The level of passion a drafting company feels about their business shows up in the tiny details in their drawings. They take extra care to make sure little things are perfect. It might be as simple as planning for extra outlets in a room. It is sometimes the smallest details which make the difference between a great home and it just being a house. Keep that in mind as you review the drafting quote.